Providing home inspection services in Moore, Harnett, Cumberland, Lee, Hoke, and Chatham Counties. 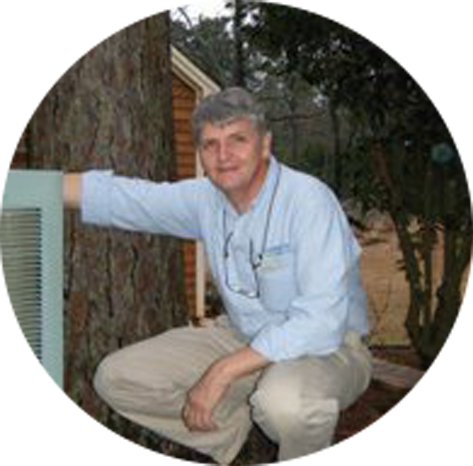 Carolina’s Best Home Inspections, owned and operated by certified inspector Earl Payne, takes pride in our years of professional experience in the general contracting business. 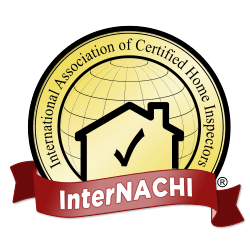 Unlike many other inspectors that you’ll find here in North Carolina – who understand homes at surface level – we actually know how homes are built, how they need to be repaired and maintained, and how to find even the smallest defects during our inspections. You can trust our knowledge and rest assured that you’ll be given all of the honest information you need to purchase your home. There are many home inspectors to choose from in and around the Moore County area, but none of them work as hard for their clients as we do here at Carolina’s Best Home Inspections. We do way more than just the walkthrough inspection of the home. We work with patience and integrity, offering our clients the very best in customer service and care. If you hire us and are not satisfied with the service we provide, we will refund your money – guaranteed. We are always here to answer your calls and go over any questions you have about the home inspection or your detailed inspection report. Please, do not hesitate to call us with questions about your home, even after the inspection has already been completed. Our top priority is ensuring that you understand the home completely, as this will lead to wise purchasing decisions and the ability to maintain the home for years and years to come. Contact Carolina’s Best Home Inspections today if you reside in or around the Moore County area and are in need of the area’s best home inspection.